Do you sometimes struggle with feeding your family on a budget? And trying to actually get them to eat what you make? I love, LOVE black beans. They’re so cheap; you can buy a can for about 59 cents at Aldi, or buy a 2-pound bag of dry beans for about $2.49. And if you buy the dry beans, you can easily cook them in your slow cooker! Black beans are a great source of fiber and vegetarian protein, and can really help bulk up meals. Can you use black beans for recipes besides Mexican food? YES! Even desserts, as you’ll see below. 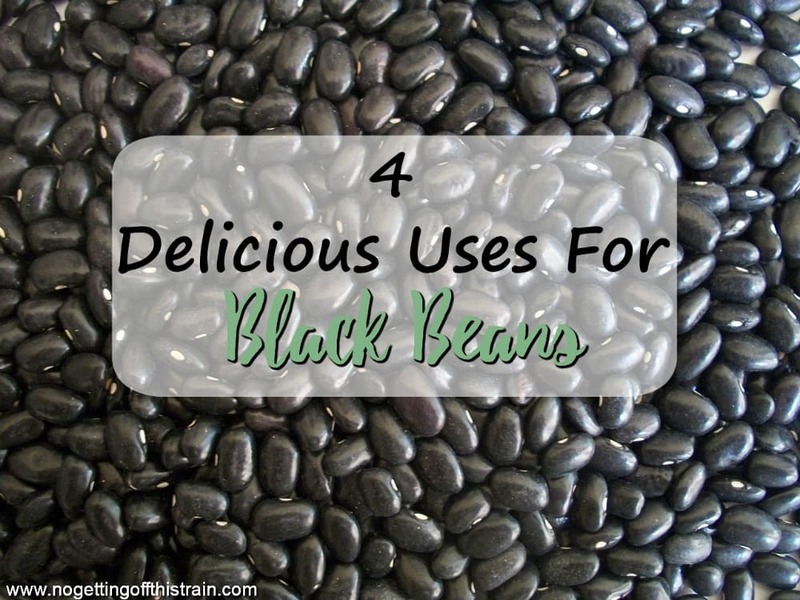 Here are 4 delicious uses for black beans to help stir up your creativity. If you have a hungry family but want to stay within your budget, cook a can of black beans in with your ground beef/turkey for tacos. You could probably even mash up the beans a bit to give it more of a refried bean texture and mix better with the meat. 59 cents for a can of beans versus about $2.39 for a pound of ground beef… that’s a good cost-effective way to bulk up your meal! Alternatively, you could simply go meatless one night and only use black beans. Slice up a few bell peppers to sautee and add more bulk! Chocolate Zucchini Beanie Brownies: This is the only one I’ve made, and Allison and I both scarfed them down! Hummus is one of those foods I know some people don’t like, but black bean hummus is really good! It’s basically a Mexican bean dip, which might sound a little more yummy. Here’s a recipe that doesn’t have tahini, a hummus ingredient, as I know it’s not an ingredient we may keep around the house. I always keep bags of frozen black beans in my freezer for emergency meals, and I know I’ll always have something to work with when it comes to dinner time! 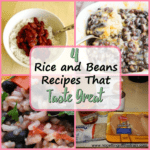 Do you have any favorite recipes that use black beans? Share in the comments; I’m always looking for new ideas! 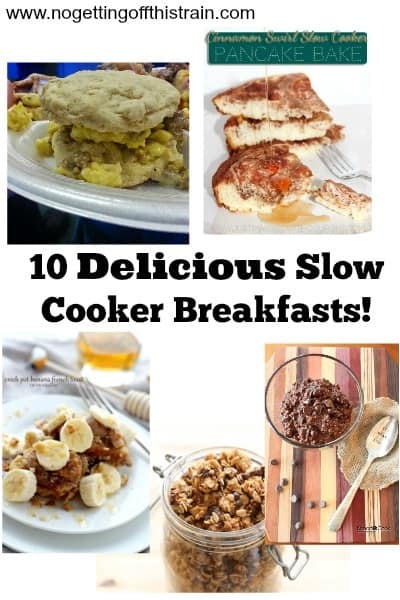 10 Delicious Slow Cooker Breakfasts!